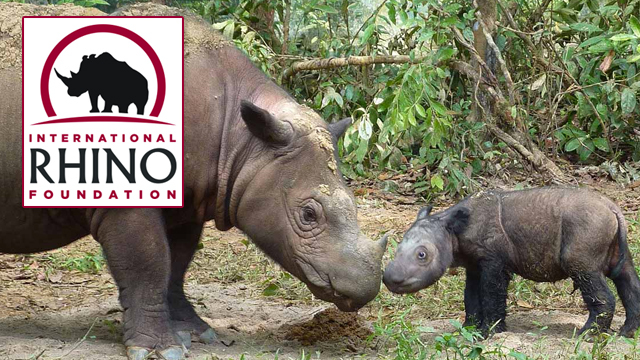 On May 12th, The International Rhino Foundation hosted a live Q&A on Shindig, in tandem with their Facebook Live event, to share the latest successes and the challenges of preserving the Sumatran rhino. For 25 years, the International Rhino Foundation has championed the survival of the world’s rhinos through conservation and research. They do what it takes to ensure that rhinos survive for future generations and part of the work is promoting awareness through informational sessions, like this Shindig event. The IRA’s Executive Director, Dr. Susie Ellis, and Deputy Director, CeCe Sieffert, were in tow to answer questions on behalf of the foundation. Attendees received an in-the-trenches account of the preservation efforts and even got to view video footage of a baby rhino named Delilah’s first birthday celebration. Interested in promoting awareness to and social interaction with your cause? Let us know, we can help.